One of the benefits of reading through eighteenth-century newspapers is the way they reveal what actually happened, as opposed to what ought to have happened, according to the letter of the law or the grand overviews of later historians. No one can go very far in reading about Georgian England without coming up against the so-called “Bloody Code”: the set of draconian laws by which you could be hung or transported for stealing a few shillings’ worth of goods. I’m not denying that happened. Yet contemporary newspapers suggest that local courts were capable of taking a far more nuanced and thoughtful approach, at least in certain circumstances. Take this item in The Norfolk Chronicle for 11th January, 1783. Elizabeth Pulley’s haul on this occasion would have been more than enough to attract a sentence of death or transportation. Yet she is said to have been imprisoned four times before, and to have served a year’s hard labour in a local gaol. Monday last was committed to the Castle by Thomas BEEVOR, Esq., Elizabeth PULLEY, an old offender, charged with breaking into the shop of Mrs Elizabeth MINNS, of Hethersett, in the night of the 24th of December last, stealing from thence two cheese, four pieces of Bacon, several half pints of butter, a quarter of a stone of raisons [sic], half a stone of flour, and two rolls of worstead, the property of the said Mrs MINNS, which she has confessed. – The above offender has been in the Castle four times, and convicted of a burglary at the assizes in 1781 in the same town, and sentenced to hard labour one year in the Aylsham bridewell. Then there’s this item from the same newspaper for 18th January, 1783. Thursday last ended the Sessions for the county of Norfolk at the castle, when Thomas WHITEMAN, for stealing four ducks, was sentenced to be imprisoned a fortnight. – John HOUSEHAM, for stealing corn, etc to remain till the assizes. – James WRIGHT, for fowl stealing, to be kept four months in Wymondham bridewell, and to be whipped publicly every month. – Edward REYNOLDS, a notorious poacher, who had been several times in the castle before, was fined 50 pounds, and to be kept to hard labour twelve months in Aylsham bridewell, if not able to pay the fine, or whipped. – A publican was fined 20 pounds for encouraging horse-racing. – John GOODERHAM, for fowl stealing, to be publicly whipped in Wymondham market. – Several others for divers misdemeanours were dealt with according to law. If I read this aright, most of these thieves were to suffer no more than imprisonment or whipping, despite one being described as “a notorious poacher”. In the same issue, there is another reference to an “old offender”. 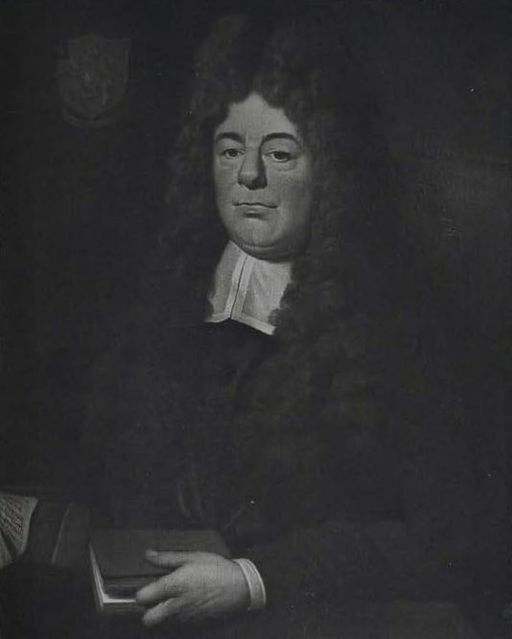 Thursday night was committed to the city gaol by Starling DAY, Esq., Mayor, Sarah ALDEN, an old offender, charged with stealing from Robert HOWLETT, of Ditchingham, five guineas in gold. Five guineas was a very substantial amount of money, so it’s hardly surprising the woman was put in gaol, presumably to wait for a suitable court to try her offence. However, even being “an old offender” didn’t seem to get in the way of a fair trial, since we read the following in the issue for 23rd August of the same year. The two following were acquitted:– Sarah ALDEN, for picking the pockets of Robert HOWLETT, of Ditchingham, husbandman, of five guineas; and Mary STRETCH, for robbing Isaac CANNEL. I’ll end with a sad little piece that shows crime really didn’t pay sometimes. Last week James HOWES, of Wymondham, worstead weaver, and an old offender, chopping off the bough of a tree in order to add to a bundle of wood which he had stolen, missed his stroke and cut his thigh in so terrible a manner that he immediately died. Can’t help but wonder what sentence Elizabeth Pulley got this time. Given the times those sentences we see are not too bad.